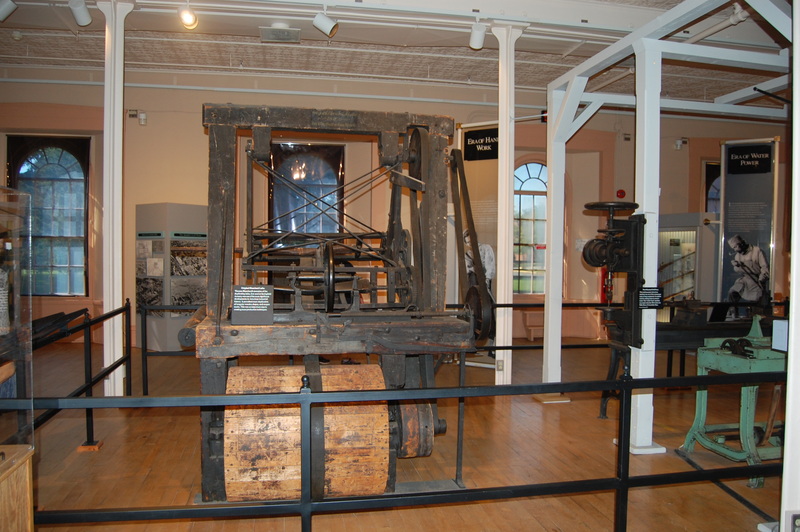 Springfield Armory National Historic Site - Springfield, MA - Take a day trip! 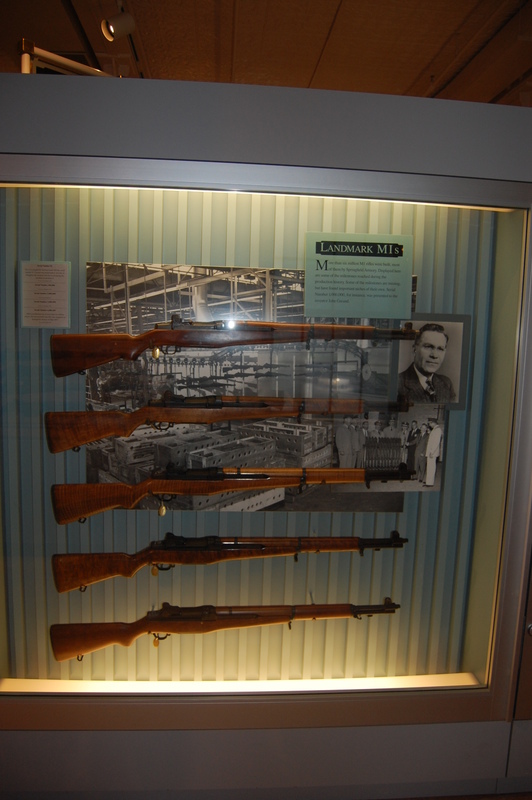 Display Case showing the iconic M1 Garand Assault Rifle. 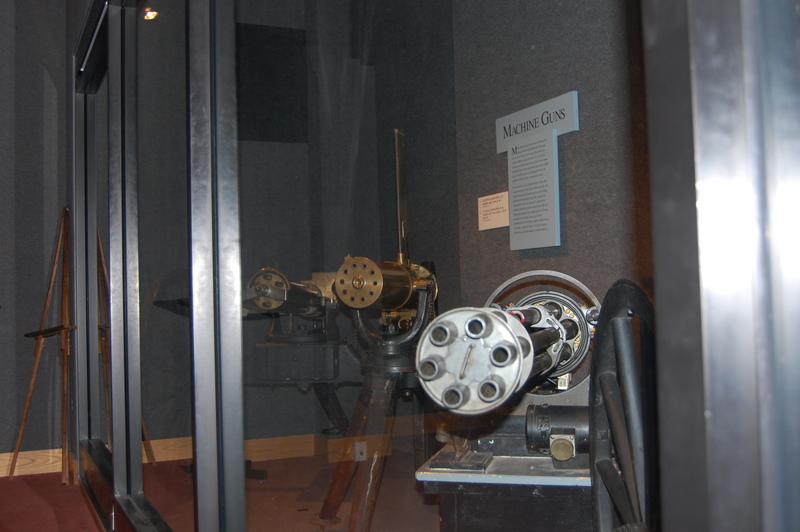 This innovative gun stock lathe greatly increased the uniformity and speed of production in the 19th century. 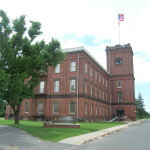 now houses Springfield Technical Community College, The University of Massachusetts – Amherst’s Springfield Campus and the Springfield Armory Musuem. 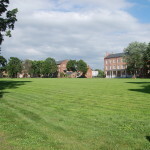 View of the historic grounds of the Springfield Armory – now Springfield Technical Community College. rifle in World War Two and was created by John Garand, an engineer who worked at the Springfield Armory. 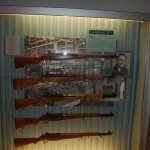 Other noteworthy items include samples of Civil War Era Muskets that were produced at Springfield Armory (to the order of 300,000 rifles), the original French designed rifle that was initially produced at the armory and many examples of German and Japanese small arms captured in World War 2. 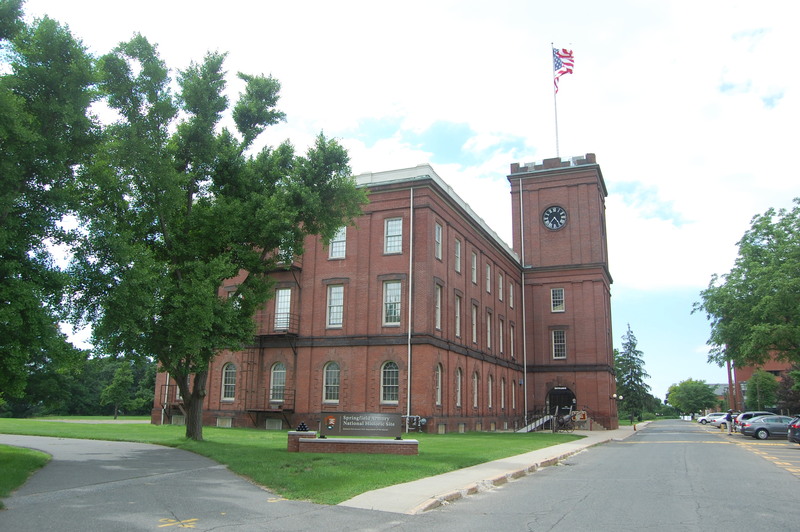 Springfield Armory is open year-round, 7 days a week from 9 AM to 5 PM. 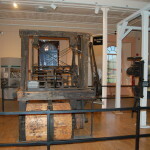 As a National Historic Site admission is free. The National Park Service website for this location has a lot more information as well including multimedia, general information and lots of other neat facts about the location. Exterior View of the Armory Museum. 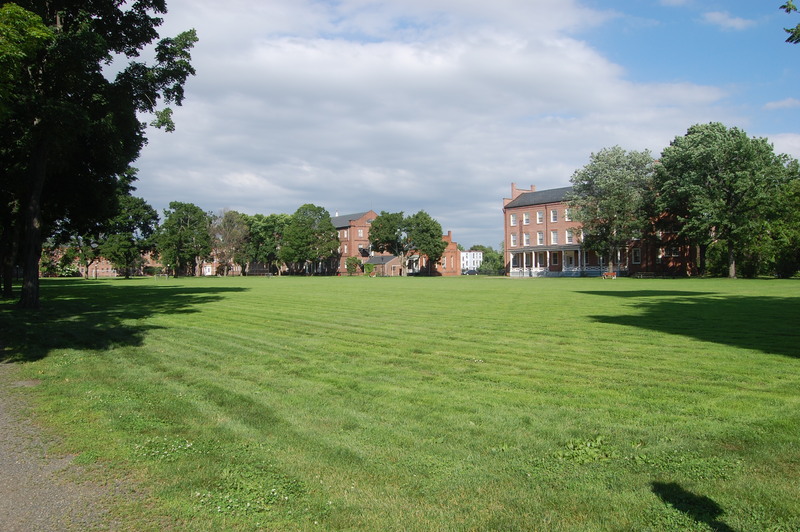 The armory is convenient to Interstates 91 and 291 which both connect to the Massachusetts Turnpike (I-90) and it is about a two hour drive from Boston and under an hour from Hartford.